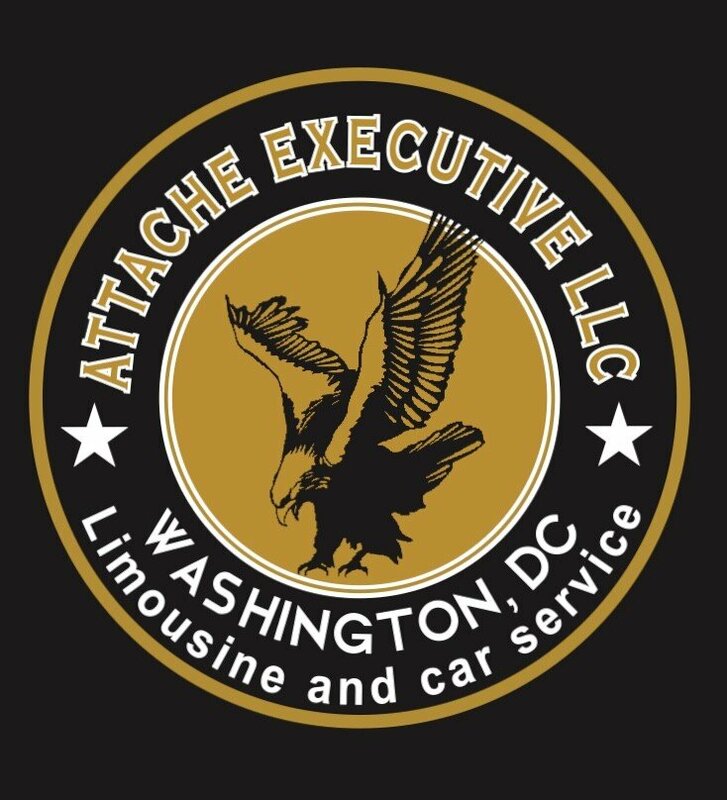 DC Limo And Car Service Provides New Luxury Vehicles At Affordable Rates Serving The Washington DC Metro Area, Offering Sedans SUVs Corporate Vans Executive Buses and Stretched Limousines. We Are Take Pride On Our Punctuality Pleasantness And Professionalism We Have Been Serving Generations Of Clients That Are Still Using Us Today. From Corporate Events Weddings Winery Tours City Tours Out Of State Trips And Airport Transfers We Do It All No Matter Of How Large Or Small Your Group Is, We Have The Right Fleet To Accommodate We Use The Latest Technology To Track Flights And Dispatch Drivers Your Satisfaction Is Guaranteed We Go Above And Beyond To Please Our Clients Please Give Us A Try And Experience The Difference. We always welcome emails and we respond in a timely manner during normal business hours we have an automated quote widget online or you can send us your requests and we will be more than happy to assist.